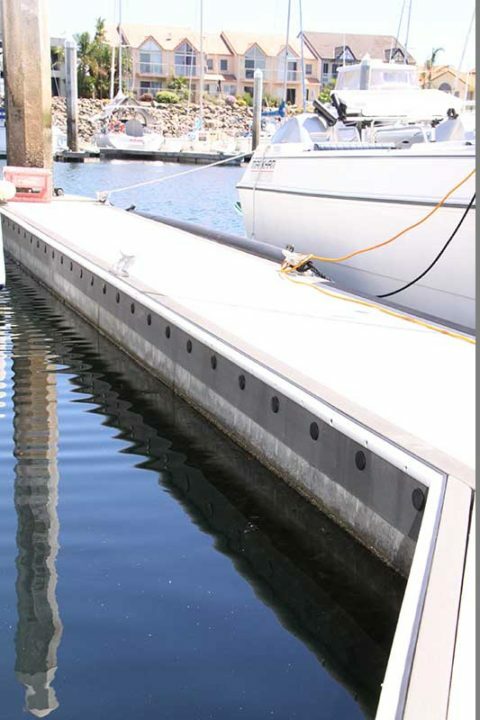 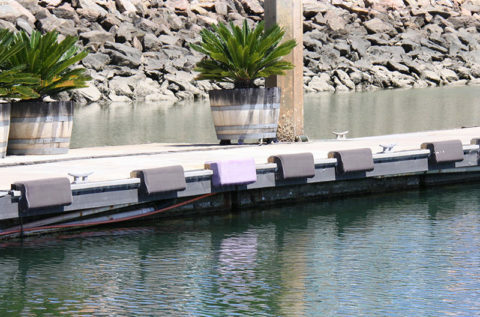 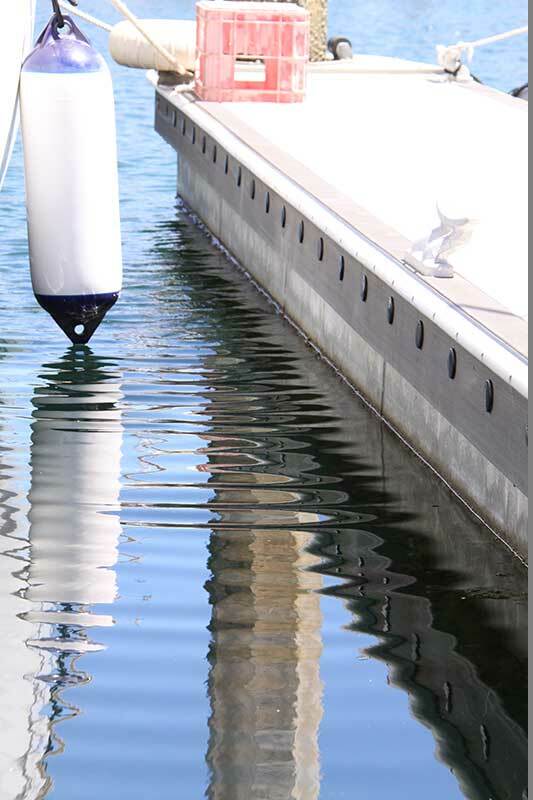 Wood Plastic Composite Waling Planks are manufactured in a wide range of profiles for the marine industry. The APR Waling Plank is an exciting and diverse product and is the perfect replacement for soft wood waling planks. 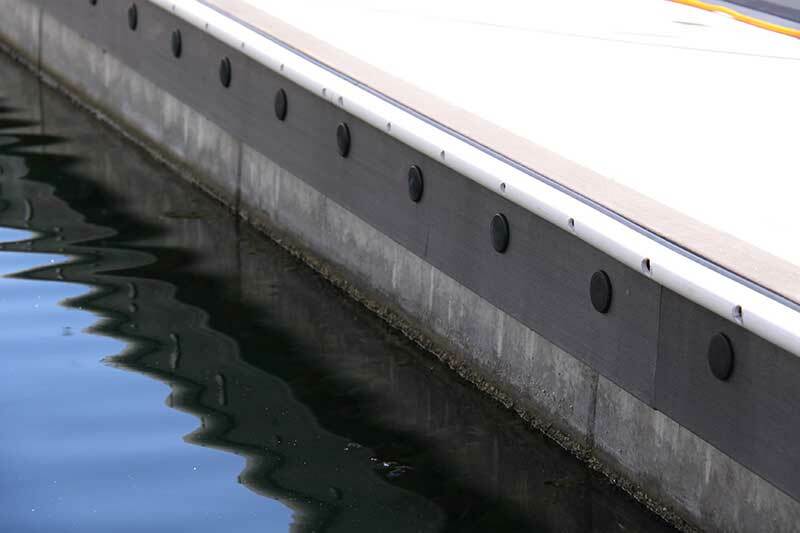 APR can supply waling planks in a standard 200mm x 50mm profile or any custom length or profile you require.